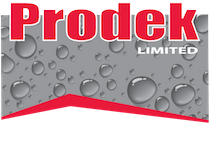 Prodek’s liquid roofing and waterproofing is a single pack polyurethane waterproofing system with a fast wet-on-wet roller or brush applied application. Our Liquid system is an incredibly versatile waterproofing system that is suited to all new build and refurbishment applications including overlay, warm roof, inverted roof and walkway situations. Due to its class leading low solvent content, this system can be used in the most sensitive of areas without any disruption to the building occupants. 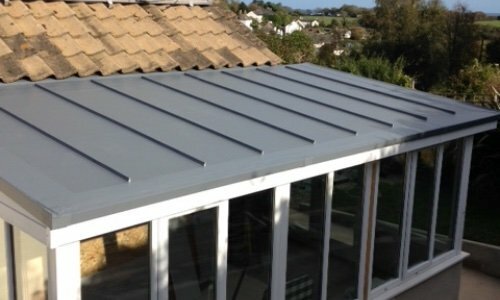 Our liquid roofing and waterproofing system has a rapid wet-on-wet application and is capable of dealing with the most complex of roof details. 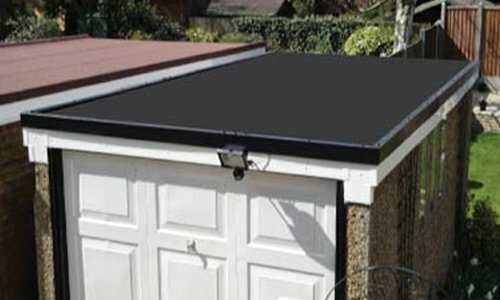 The Prodek system is also waterproof immediately upon application which protects the installers work against unpredictable weather conditions. This system has been designed with zero compromise and is rapidly becoming the system choice for both installers and specifiers. A liquid roof waterproofing system must adapt to the conditions on the roof, offer maximum design possibilities and perform without compromise. To put it simply, it must remain watertight. 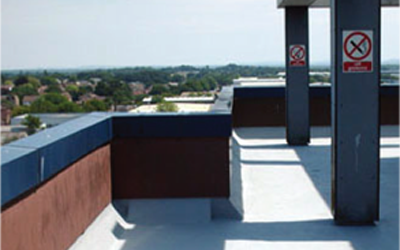 Liquid systems offer a wide range of BBA and ETA certified, seamless, cold liquid applied waterproofing, surfacing and coating systems for flat roof refurbishment, roof details and roof repairs. All our systems are based on the most advanced polymer chemistry and deliver both technical excellence and exceptional waterproofing integrity. Liquid flat roof coatings have advantages over all conventional and sheet applied materials and low quality, non-specialist liquid competition. By selecting cold liquid applied roof waterproofing technology, you are choosing proven solutions from a dependable partner you can trust. 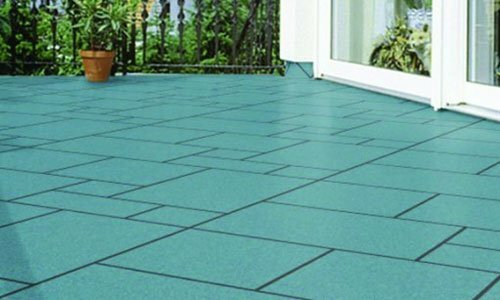 Liquid flat roof waterproofing systems are designed to be applied to almost any substrate or existing membrane installed on a roof. The properties of roof waterproofing systems allow the costs, risks, time and disruption with the removal of the existing roof coatings / membranes to be eliminated. Single ply overlay is a particular speciality. 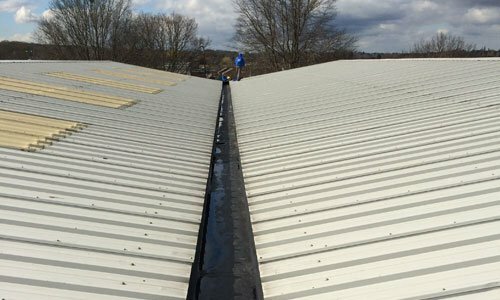 In addition to typical problem areas such as gutters, as the roof environment becomes more congested with plant and equipment, penetrations may need to be made which will require secure waterproofing and sealing to the existing roof coatings or membranes. 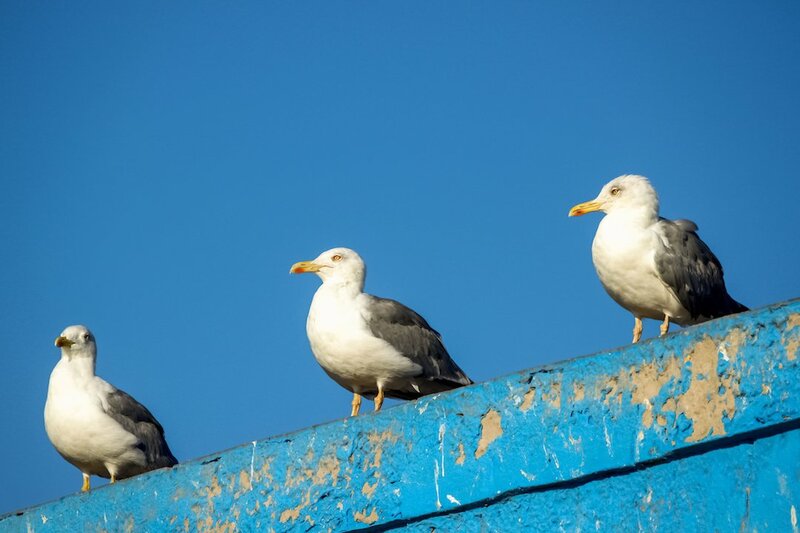 Roof repairs are also necessary from time to time when there is a small identifiable problem or localised damage to the existing roof construction. Liquid roof waterproofing systems with their exceptional substrate compatibility and ability to deal with multiple substrates with different coefficients of expansion are specifically designed to solve these issues.